New Delhi : As BCCI announced its plan to call-off ongoing India vs New Zealand series, Lodha panel took a swift action and asked banks to unfreeze the board's bank accounts at the earliest. 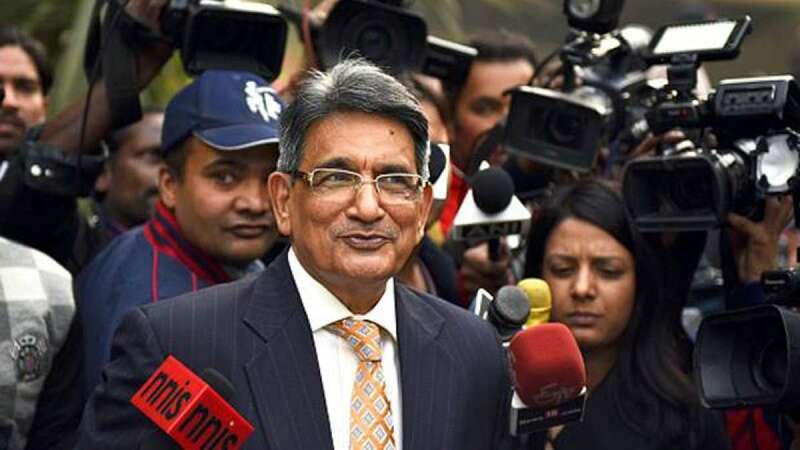 Under any circumstances "cricket must go on," said retired Chief justice of India RM Lodha, who is also heading the committee recommended by Supreme Court to recommend reforms in the BCCI. Justice RM Lodha has asked Yes Bank to unfreeze BCCI accounts and it has also been learned that Bank of Maharastra will also be asked to do the same. # On Monday, Lodha panel had asked Yes Bank and Bank of Maharashtra to hold all fund transactions by BCCI. # If funds are blocked then we have no other option than to call off series: BCCI sources told NDTV.